Nissan India has plans of launching a compact sedan measuring under 4 meters in length to take advantage of the excise duty concessions doled out by the Indian government to cars measuring under 4 meters in length. Such a car will sit between the Micra B+ segment hatchback and the Sunny C-Segment sedan. 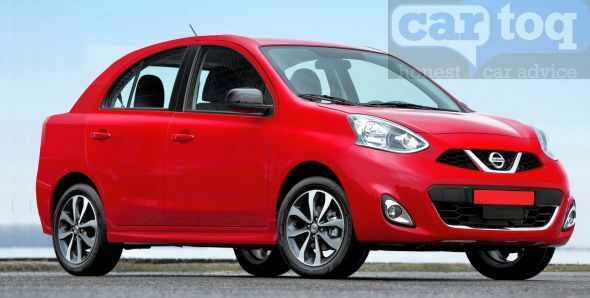 The compact sedan from Nissan could be based on the V-Platform based Micra hatchback. CarToq has put together a speculative render on how a compact sedan based on the Micra hatchback will look like. 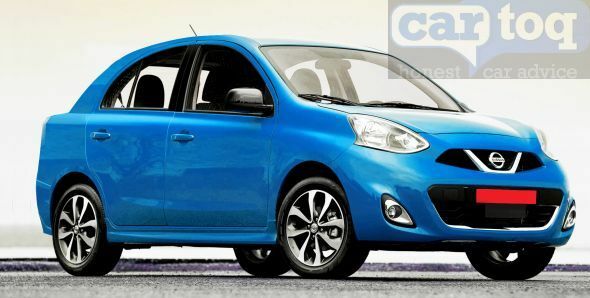 The facelifted Micra has been used as the basis for this render. The compact sedan based on the Micra has a ready crop of engines for use in the form of the 1.2 liter HR12DE-3 cylinder petrol motor and the 1.5 liter-4 cylinder K9K turbo diesel engine. Both engines are already in operation on the Micra hatchback and have acquitted themselves well in testing Indian conditions. These engines are important from a compact sedan’s perspective as the Indian government has capped petrol engine capacity at 1.2 liters and diesel engine capacity at 1.5 liters for the car to qualify for excise duty concessions. The compact sedan class in India has been growing at a rate that outstrips the rest of the car industry, on the back of a slew of new launches. The new launches have actually expanded the compact sedan market of the country, by attracting B+ segment hatchback buyers, who at the prospect of jumping to “sedan class” for a few additional tens of thousand rupees, are making the switch to compact sedans in droves. The recent success of the Honda Amaze, which sold 80,000 units in a single year, and the strong order book of the Hyundai Xcent are testament to this fact.